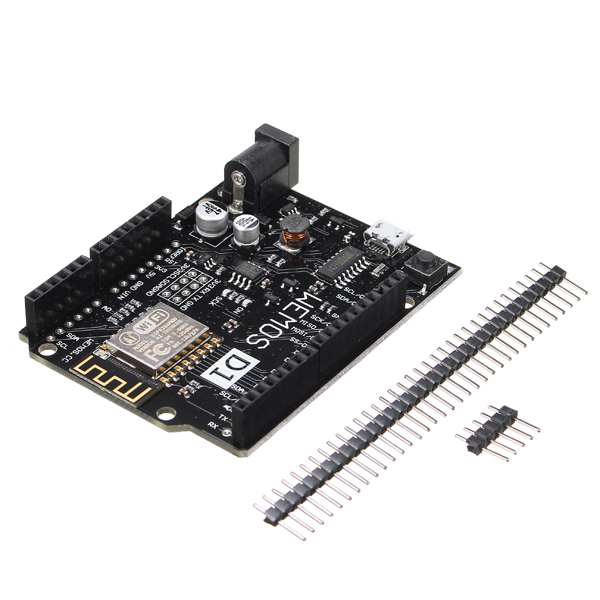 Arduino Compatible, you can use it on Arduino IDE. Use BRT (Bias Resistor Transistor), easier into flash mode. Optimize the circuit, the system is more stable.